Yes, Apple has finally entered the large screen phone gadget market and the company did more than that. It equipped both iPhone 6 and iPhone 6 plus with features that will help everyday living very convenient; thus, giving users less stressful days. Instead, both gadgets may even help stabilize their sanity when using different amazing features in these new generation of iPhones. Cash or Card Less Shopping. You will no longer fear that thieves will detect you have extra cash or a huge credit limit as you don’t need to bring ATM cards or credit cards when you to go shopping or buy groceries using your iPhone. 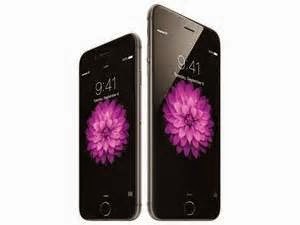 You can use both iPhone 6 and iPhone 6 Plus as payment method. 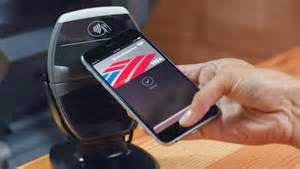 Just input your credit card details in the Apple Pay app and once you want to use it, just press point the gadget to a payment device and both gadgets will communicate via near field sticker (NFC) which is a device that enables gadgets to communicate wirelessly. Press the Home button in order to authenticate the payment process. Remote Control for the House. If your home is equipped with or embedded with electronic operations, then you do not need to worry about finding remotes to dim or turn on the lights or to activate pipe in music. Both iPhone 6 and iPhone 6 Plus can be utilized as universal remote. So, if you have memory problems, this is indeed a welcome feature for you. 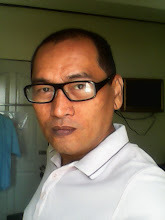 Large Screen Size, High Definition Images. This is very beneficial especially if you have vision trouble. These features will allow squint-less viewing when you want to watch videos, play games, or use different apps; very good for the eyes indeed. Health Kit Feature. 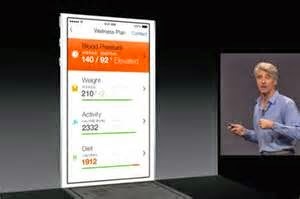 Both latest gadgets from Apple will not only help you monitor calls and notifications but also your health. Who says that mobile devices are dangerous to your health? Both iPhone 6 and iPhone 6 Plus have pre-installed HealthKit program that collects relevant data about your health gathered from different health apps and store it into one database so that you can view your health records without opening different health apps individually. Since Healthkit will be made available for professional medical platforms created by participating health institutions, both patients and medical practitioner exchange medical updates. Enhanced Text Messaging. Because you want to be emphatic and clear with your messages, you can now send audio and video messages without using third party program and application. Just simply go to iMessaging so you can send and receive messages loud and clear. 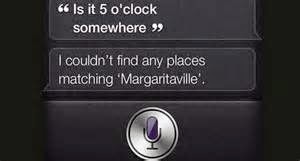 Ever Present Digital Assistant. Siri will always be there for you, ready to help each time you plug digital accessory or accessories to your car. Just yell “Hey Siri” and your personal digital assistant is activated without pressing the Home button in either iPhone 6 or iPhone 6 Plus gadget. With these features that are literally straight from sci-fi movies, Apple is confident that they can sell more than 80 million units of iPhone 6 and iPhone 6 Plus on pre-order.